Neuropathy is a crippling nerve disorder currently affecting over 20 million individuals. Nerve damage and symptoms generally attack the longest nerve in the body found in the hands and feet. Of the many forms of neuropathy noted, peripheral neuropathy is often associated with diabetics. To date, there is no known cure for peripheral neuropathy. Affecting the legs and feet first, followed by the hands and arms, neuropathy pain is a debilitating pain that at times, can become intolerable. Countless studies have been conducted to formalize a conclusive diagnosis to the causes of peripheral neuropathy with no clear indication of the causes of this crippling nerve disorder. Discovered recently, the link between a higher level of blood sugar appears to be problematic for those suffering from the intense pain of peripheral neuropathy. Controlling the ingestion of foods high in gluten with a gluten-free diet offers those afflicted with the possible reduction of pain and suffering. Gluten is proteins found in wheat, rye, and barley. Gluten aids food to maintain their desired shape, a “glue” that holds many foods together. Gluten is found in many kinds of foods, even ones that appear to have little or no gluten composition. Often causing IBS (Irritable Bowel Syndrome) and other digestive issues, refraining from the ingestion of gluten-based foods continues to produce positive results in the reduction of peripheral neuropathy. 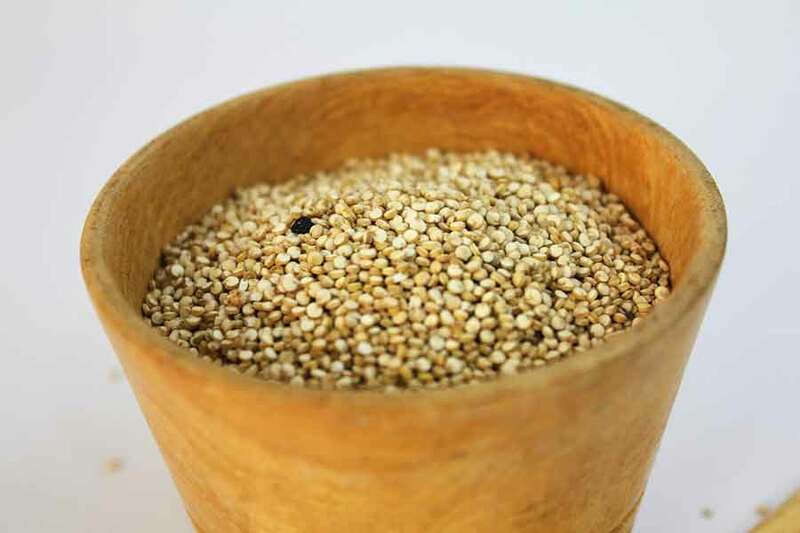 Gluten also poses other possible health conditions such as inflammation of nerve tissue, blocking blood and essential nutrients to specific areas of the body. In the case of diabetics, inflamed restricted arteries to the feet produce higher levels of pain. In 2013 alone, one in three individuals concerned about gluten intake was taking desperate measures with gluten-free diets. Perhaps only a beginning to the discovery and causes of peripheral neuropathy, all indications point to one leading factor, foods with high gluten content. Individuals with a higher degree of gluten intolerance must avoid eating all foods and ingredients that contain even the smallest amount of gluten. Foods such as bread, commercially produced French fries, pasta, salad dressing, soy sauce, and even some soups all contain higher levels of gluten. According to the U.S. Food and Drug Administration, food products must contain less than 20 ppm (parts per million) to be labelled gluten-free. Limiting sweets, beverages with added sugar may be difficult for some however mandatory. Reduction of foods that are high in starches or carbohydrates is another way to reduce the daily amount of ingested gluten. Going gluten-free with a diet of high fiber/whole grains, vegetables, fruits, and low or non-fat dairy products is a good start to going gluten-free. Going gluten-free will also improve digestion with the reduction of bloating and diarrhea. Taking the measures now by going gluten-free may not reverse existing nerve damage however may aid in preventing further damage. Gluten-free recipes can be found throughout the internet which are created for those with gluten intolerance and Celiac disease. Gluten intolerant does not mean making substantial, life-altering changes immediately. Natural and sure slow progression to a 100-percent gluten-free diet will take some time. Making better, more informed decisions on the foods designed to regulate and negate the symptoms of gluten neuropathy is taking charge of the situation at hand, for the best possible outcome. A list of the recommended foods for gluten neuropathy are foods that are typically eaten with one main exception, no gluten. Making better decisions on adhering to a gluten-free diet while wearing supportive shoes for gluten neuropathy aids in daily mobility, providing support and a lessening of pain and discomfort. 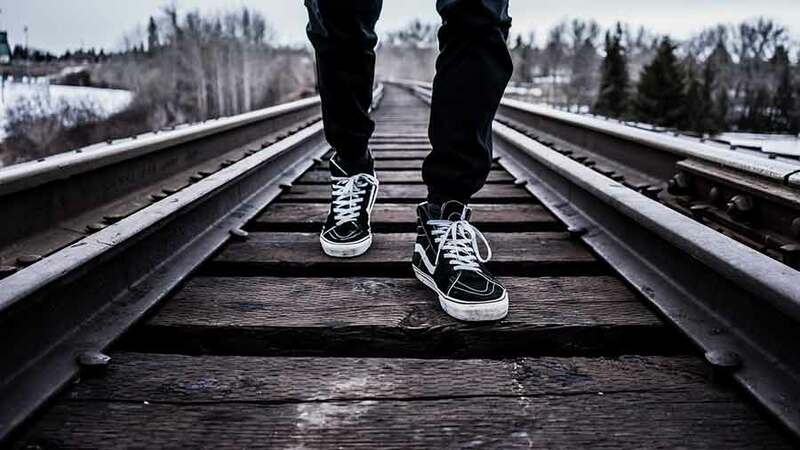 Websites offering the best shoes for those suffering from gluten neuropathy are committed to offering the most comfortable and supportive neuropathy shoes to reduce pain and restore mobility. It has often been said: “Prevention is worth a pound of cure.” Preventing diabetic neuropathy and the associated other possible medical conditions can be maintained by regulating control of your blood sugar levels. In combination with a gluten-free diet, neuropathy does not have to take control of your life. With inexpensive in-home monitoring devices, blood glucose levels can be easily monitored and maintained daily to the guidelines set forth by the American Diabetes Foundation. With further recommendations to have your A1C levels checked twice a year, monitoring and combating neuropathy is adding the required “pound of cure” sought. 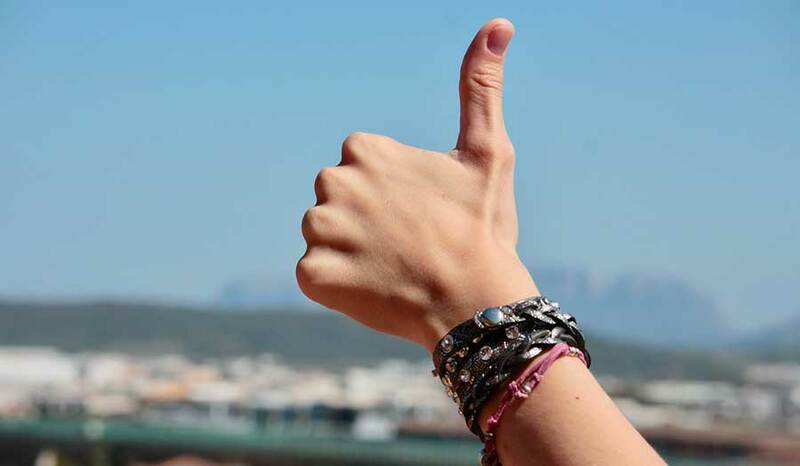 According to the American Academy of Neurologists, positive results were discovered during tests of individuals suffering from gluten neuropathy. Sixty patients suffering from gluten neuropathy following a strict gluten-free diet were 89-percent less likely to experience pain from neuropathy. 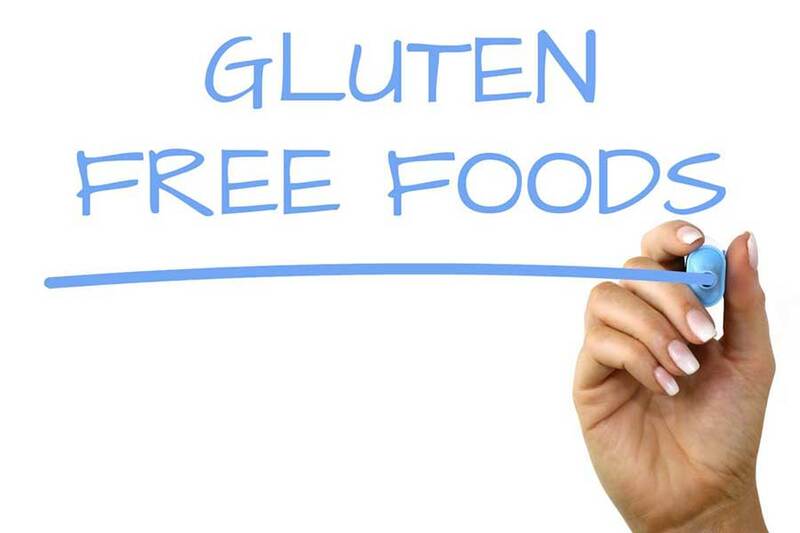 Over 56-percent of patients that were following a gluten-free diet experienced little or reduced pain while maintaining a proper gluten-free diet. 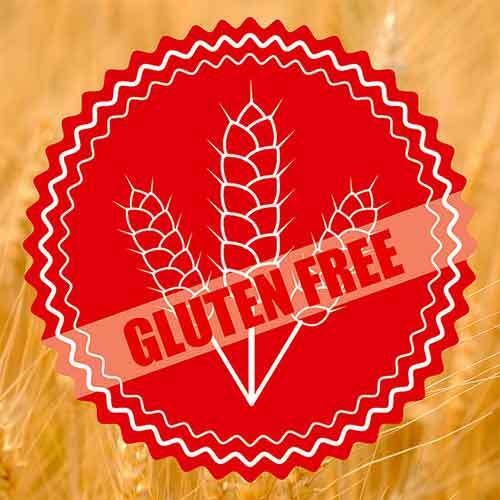 Once hidden far away on storeroom shelves, gluten-free foods continue to become increasingly popular. With more individuals experiencing the symptoms of neuropathy gluten-induced pain than in the past, increased awareness to this increasing, potential life-altering nerve disorder continues to move forward with additional research and promises for a potential end to the pain endured by millions. Continued research into the cause of gluten neuropathy continues to implement new breakthroughs working forward to a possible cure. Discovering the association of gluten-based foods associated with neuropathy offers some relief and the hopes of a life free of pain and suffering. Only time will tell with clear representation to the facts on how Gluten-Free Diet Relieves Neuropathy Pain.